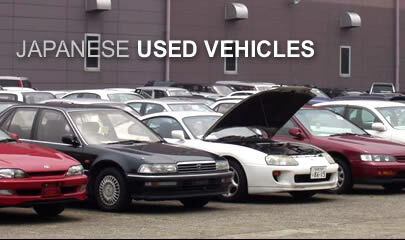 Opteem exports used Japanese vehicles to all countries. After careful selection we buy at the Japanese auctions and handle export processing to ship your car as soon as possible. There is also stock in Toyota, Nissan, Honda & Mitsubishi popular sedans, hatchbacks, people movers and sports cars. Contact Opteem for expert auction vehicle selection, purchase and handling. See the vehicles available for purchase now. Prices and descriptions given. Opteem has been exporting used Japanese vehicles to 15 countries for 12 years and takes pride in its stringent quality checks and quick export processing. We cater for orders for other products and specific cars and offer competitive pricing. 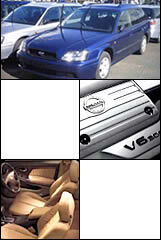 Opteem maintains a stocklist of vehicles that are ready for purchase, plus an archive of vehicles bought in the past. See our auction pages for the weekly Toyota and Nissan vehicles that Opteem bids on. Tips to sove the trouble for your Japanese car.